Uses flat wire staples. For heavy duty stapling e.g. upholstery. 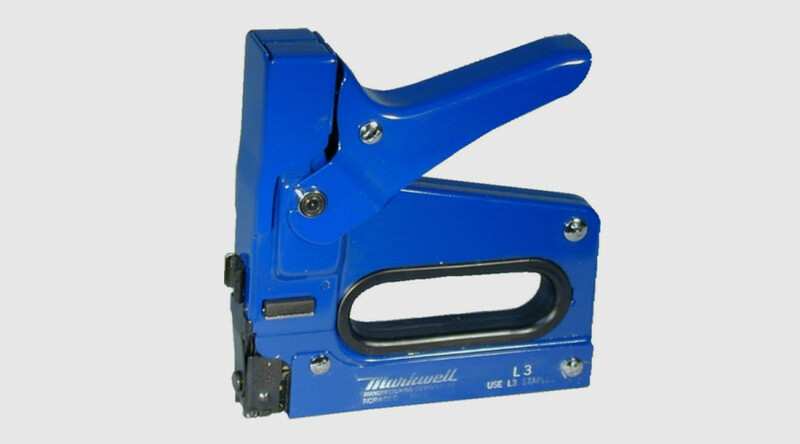 For heavy duty stapling e.g. upholstery. Uses A58 /15 copper staples in its spring loaded magazine.